Worship services and ceremonies for individuals, families and small groups. 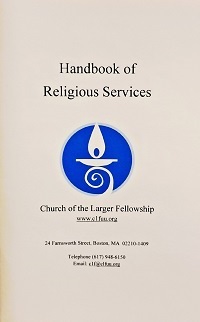 Draws from the writings of Unitarian Universalists. Includes child dedications, weddings, memorial services and readings.